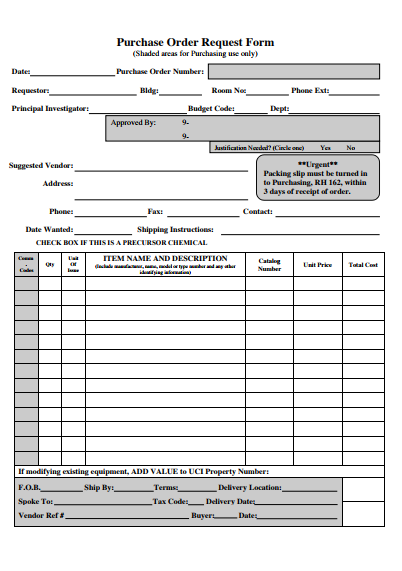 Purchase Order (PO) is a document, which contains the first commercial offer from a buyer to a seller. It determines quantities, types, and agreed prices for products/services. The main purpose of the PO usage is to control products and services purchasing from external suppliers. Here are the different examples of the Purchase Order. As a rule, Purchase Order is integrated into the ERP system, which is used by the company. In this case, you will get the standardized PO. Here you can read how to create it with the Easy ERP system.